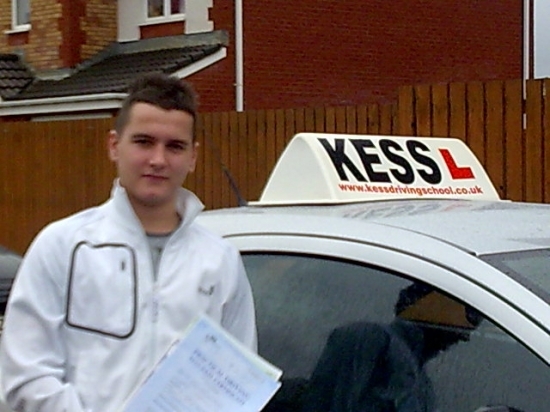 When I changed to kess driving school my driving took off. It makes a huge difference having a good instructor before then with the other driving school things where going so slow. I would certainly recommend kess.